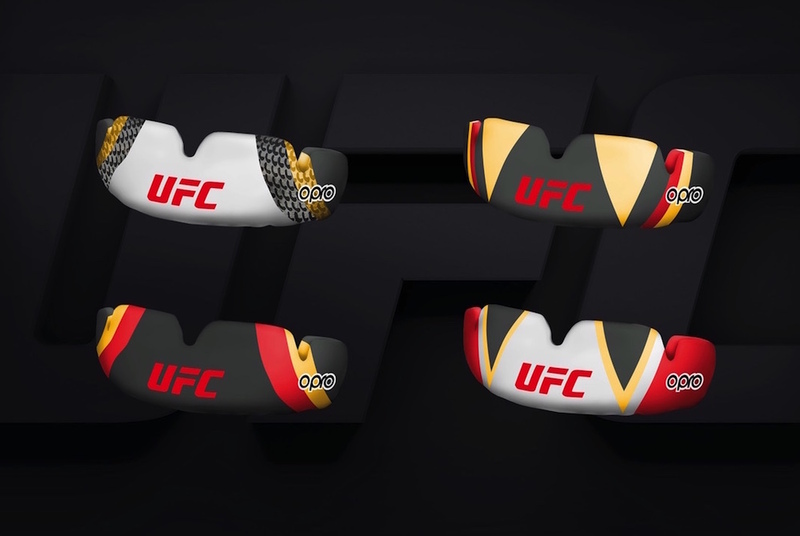 UFC has announced a new multi-year global licensing agreement with OPRO mouthguards. UFC athletes will have the option of wearing mouthguards by OPRO while training or competing. OPRO will also offer UFC branded guards to combat participants and fight fans for purchase and through a network of key global retail partners. OPRO serves as the official mouthguard partner of a number of professional sporting organisations, including Great Britain Taekwondo, England Boxing, England Rugby, New Zealand Rugby, Australia Rugby and England Hockey, as well as the German, French and Italian Mixed Martial Arts Federations. For more information, please visit opromouthguards.com. The new deal follows this week’s announcement that OPRO has partnered with 11 Premiership Rugby clubs.